Latin America’s 2019 electoral calendar began in El Salvador on Sunday. In a scenario that has become increasingly common in elections throughout the hemisphere, an outsider candidate who distanced himself from the political establishment emerged triumphant. The results represented a break-away from the traditional party politics that have been entrenched in the country’s short democratic history, symbolizing an important generational shift in El Salvador. Nayib Bukele, 37, will be the youngest president in the history of El Salvador, breaking almost 30 years of two-party dominance by the left-wing Farabundo Martí National Liberation Front (FMLN), a guerrilla movement that scaled down to an organized political group following the Salvadoran armed conflict, and the National Republican Alliance (ARENA), a conservative right-wing party commonly supported by the accommodated class. For some young Salvadorans, Bukele represents another way. A businessman who distributes Yamaha motorcycles and owns nightclubs and a publicist by professional training, Bukele created a voting coalition of young Salvadorans unattached to traditional party brands by launching a largely successful social media campaign. His main tagline, “Hagamos Historia” (“let’s make history”), alludes to the renewal of Salvadoran party politics. He made his presidential candidacy official on Facebook Live, where he has over 1.4 million followers, which amounts to over 25 percent of El Salvador’s electorate. Bukele did not attend debates and instead addressed the voters through his multiple social media accounts. On Sunday, he claimed victory at the GANA headquarters in San Salvador, but most of his audience tuned in via livestream. “Salvadorans did not vote for Bukele because he was running on the platform of GANA, but they voted for him because of his charisma and personal traits,” Lucas Perelló said in an email. Perelló a Ph.D candidate at the New School for Social Research who conducts research on political organizations and parties in the hemisphere. Following the 1992 peace accords, El Salvador’s post-conflict democracy was characterized by steady bipartisanship. ARENA held power for two decades, branding itself as the business-friendly alternative to the left-wing FMLN, which was not elected into office until 2009. 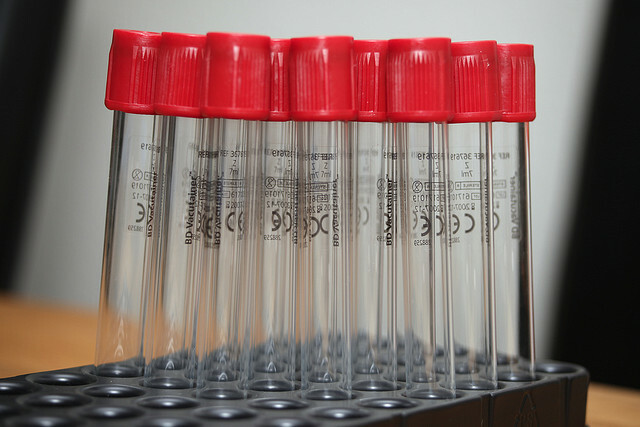 Both parties arrived at this year’s election with severe legitimacy issues following high-profile corruption scandals. 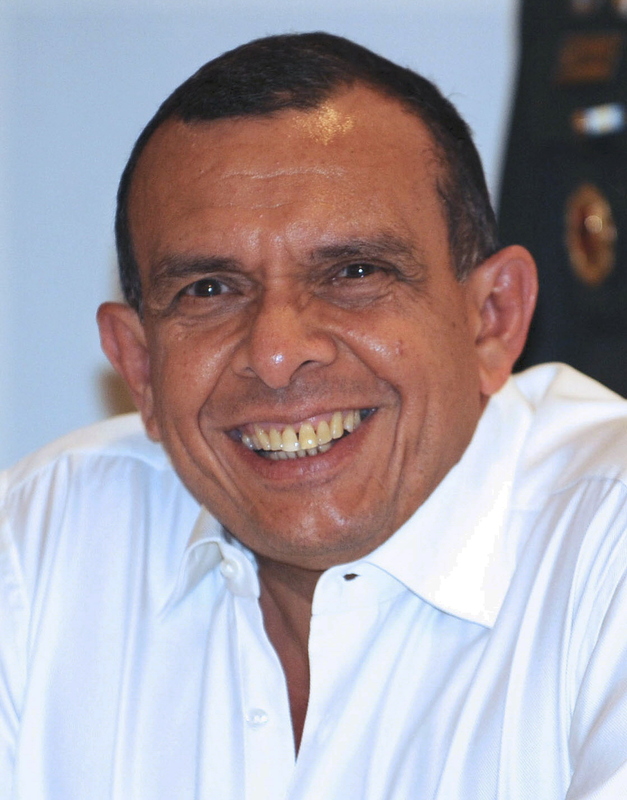 Incumbent President Salvador Sánchez Cerén of the FMLN left office with an approval rating of less than 20 percent. “Ten years of leftist FMLN government policies have crippled the economy through excessive taxes and business ‘privileges’ to party affiliates,” Dávila said. Ceren’s three predecessors are either facing trials for financial wrongdoings or already sentenced and imprisoned. Coupled with soaring violence indicators, Salvadorans made graft and security the pivotal issues of the presidential election. “El Salvador’s traditional parties have been unable to provide concrete answers to the country’s urgent problems,” Perelló said. In the face of this political status quo, the electorate mobilized in favor of an outsider candidate, making Bukele the first Salvadoran to be win outright in the first round after receiving more than the required 50 percent majority of the total votes — a 20- and 40-point difference with ARENA and FMLN, respectively. “His victory represents people’s dissatisfaction with political parties,” Navia said. 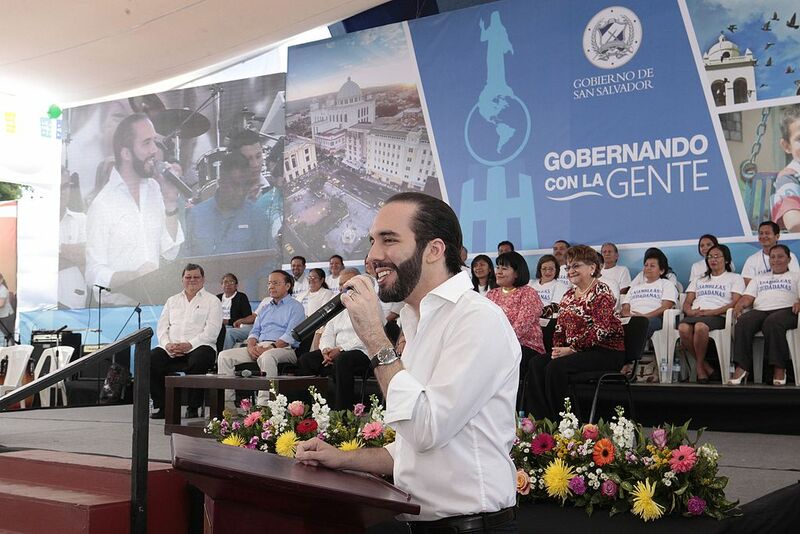 Bukele rose through the ranks of the FMLN as the mayor of Nuevo Cuscatlán (2012-2014) and San Salvador (2015-2018), beating opponents from ARENA on both occasions. 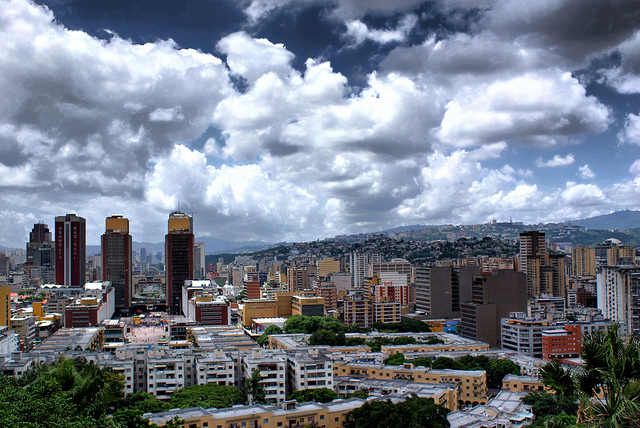 As a former resident of the country’s capital city, Dávila witnessed Bukele’s political prowess. Following a series of clashes with FMLN leadership throughout 2017, Bukele was expelled from the leftist organization. In October 2017, the FMLN’s internal ethics committee accused Bukele of defamation, sowing intra-party division, physically and verbally abusing a female party member and excessively attacking Sánchez Cerén, a long-time revolutionary leader and contemporary flagbearer for the party. After his expulsion from the FMLN, Bukele attempted to enter the presidential race with two other political organizations, both of which were canceled by El Salvador’s electoral tribunal in August 2018 for failing to receive 50,000 votes in the 2015 elections. Bukele finally became the candidate for the Great National Alliance (GANA), a self-described center-right party, in July 2018. Bukele’s campaign, which emphasized the fight against corruption, found popular support. Given El Salvador’s recent history with fraudulent behavior in the highest office of the executive, this was no surprise. Former President Francisco Flores (1999-2004), of ARENA, was charged with diverting $15 million in disaster relief funds. Fellow arenero Antonio Saca (2004-2009) pleaded guilty for embezzling $300 million in state funds, resulting in a 10-year prison sentence. 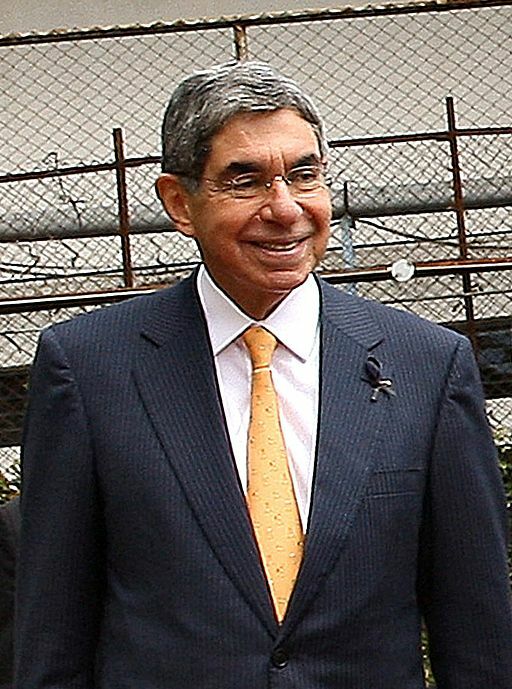 Later, FMLN’s first president Mauricio Funes (2009-2014) had to seek asylum in Nicaragua after Salvadoran prosecutors launched an investigation into money laundering involving $351 million. Bukele’s anti-corruption furor, symptomatic of a widespread sentiment in the region, proved the key difference between him and the other conventional candidates. His election underscores a growing aversion to traditional parties seen in recent Latin American elections. Both Mexican President Andrés Manuel López Obrador and Brazilian President Jair Bolsonaro ran successful campaigns against established political organizations, the Republican Institutional Party (PRI) in Mexico and the Workers’ Party (PT) in Brazil. Although operating on starkly contrasting policy proposals, Bukele joins López Obrador and Bolsonaro as political mavericks who ran on anti-corruption platforms and challenged hegemonic parties. 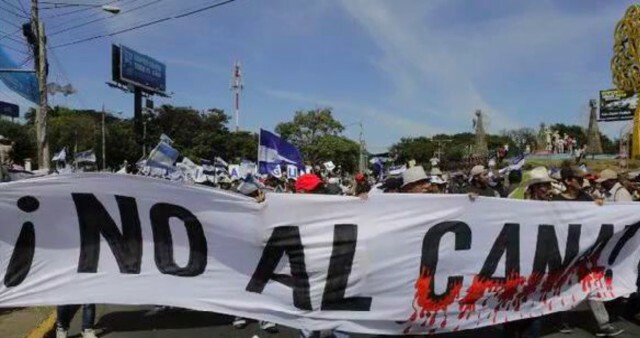 Institutional corrosion in the Salvadoran state has manifested in widespread violence, which, in turn, drives a heightened demographic flow out of the country. 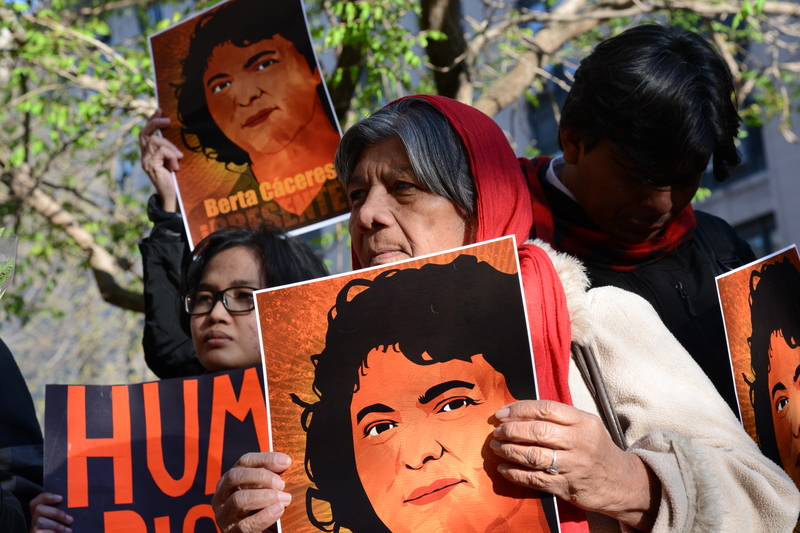 Although its indicators are in decline, El Salvador’s homicide index remains one of the deadliest in the hemisphere, mostly attributed to gang violence from Mara Salvatrucha and Barrio 18, organizations with an estimated 40,000 members. In 2014, as the mayor of San Salvador, Bukele pursued a crackdown on gangs as a truce between rival gangs came to an abrupt end. Now, the question remains if Bukele will pursue a similar approach when dealing with maras, who began 2019 with an escalation of violence. The impact of Bukele’s election could reverberate throughout Latin America and the United States. If the president-elect adopts a pro-American attitude, Nicaraguan President Daniel Ortega will be left without any support in Central America. Venezuelan President Nicolás Maduro would also lose the support he found in Sánchez Cerén. Dávila said changes are already happening in El Salvador. “In contrast to the current government, which has continuously supported Venezuela’s Maduro and Nicaragua’s Ortega, Bukele is already recognizing them as dictatorships with illegitimate leaders,” Dávila said. With an incoming cooperating government in San Salvador and one already in place in Tegucigalpa, the focus now turns to the Guatemalan presidential elections in June. The consolidation of a conservative coalition of incumbents in the Northern Triangle would be instrumental in promoting Washington’s agenda for Central America: combating narcotics trafficking and transnational organized crime, reducing rampant and structural corruption and curbing illegal immigration. Bukele’s youthful, entrepreneurial edge might be just what the White House was hoping to get in the small Central American nation. “With his extremely visible public projects and an excellent social media and advertisement strategy, he was able to put himself as a positive alternative — someone who has positively changed two cities and can also change a country,” Dávila said. But in order to transform the country, Bukele will have to exercise legislative pragmatism, Navia said.